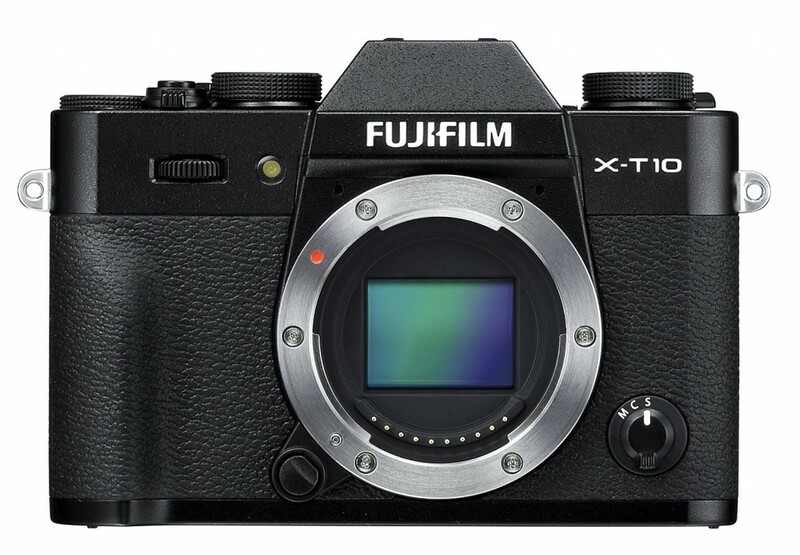 The Fujifilm Blog has just posted an interview with Fuji Manager Mr. Takashi Ueno. 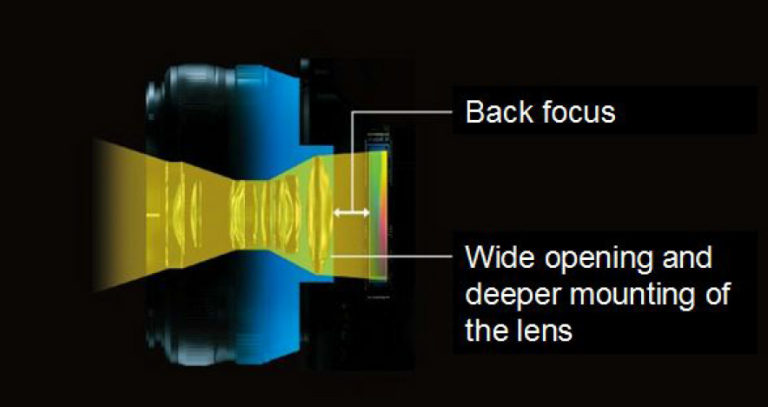 He explains in details why Fujifilm decided to go with APS-C cameras as opposed to full frame DSLRs. 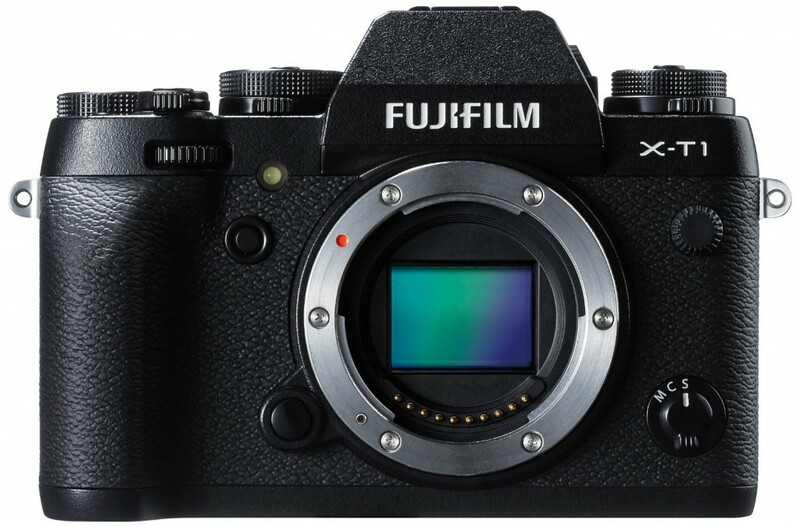 This entry was posted in Fujifilm camera and tagged Fujifilm camera rumors on July 1, 2015 by admin.